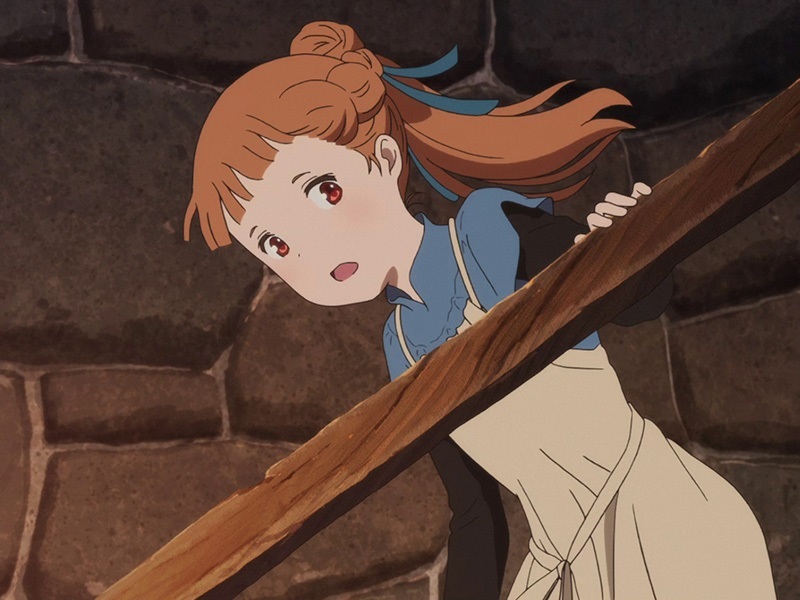 Originaali japaninkielinen versio, tekstitys englanniksi.  Esitykset Finnkinolla maanantaina 10.12. ja tiistaina 18.12. 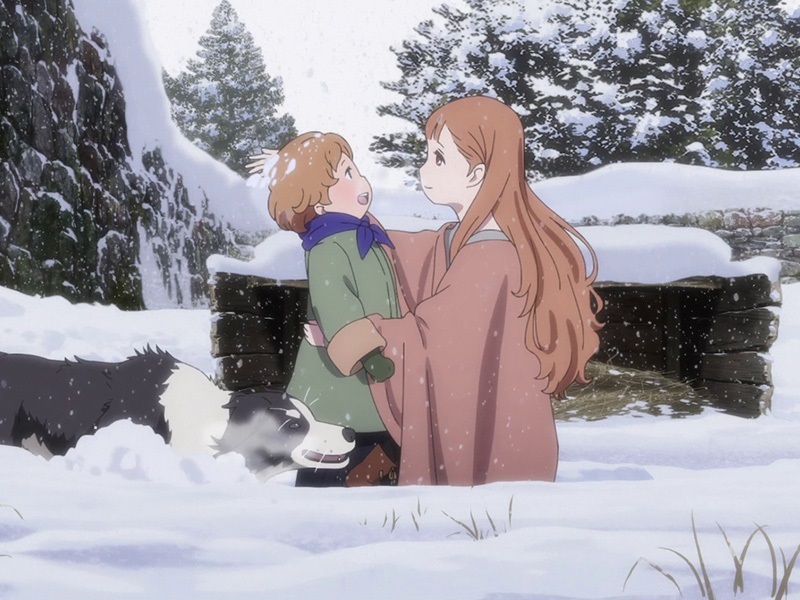 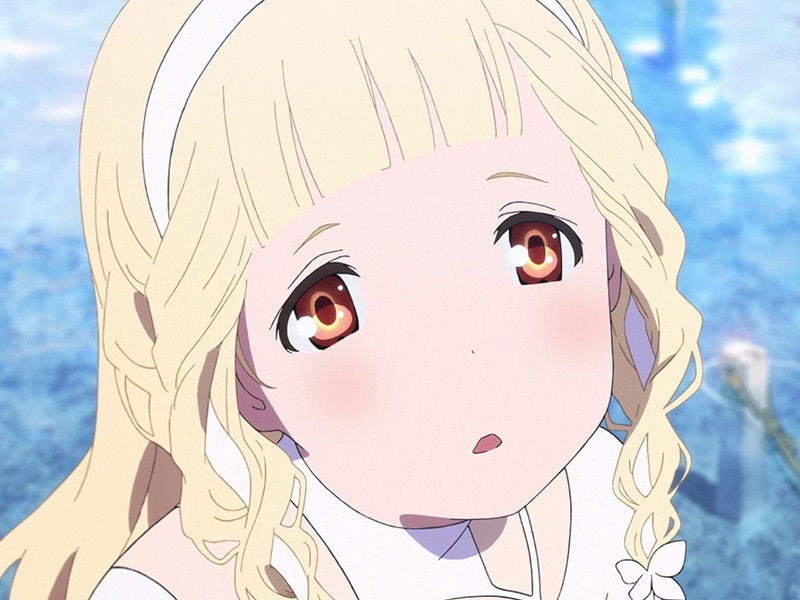 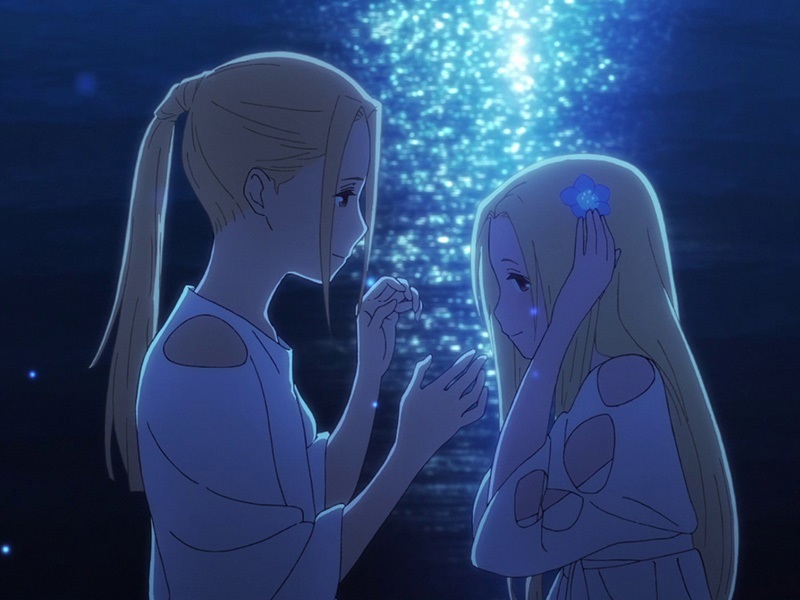 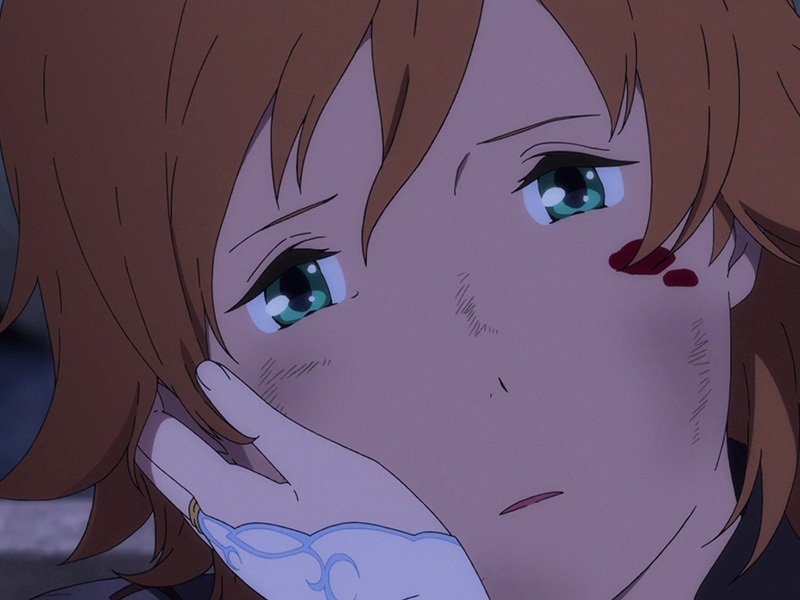 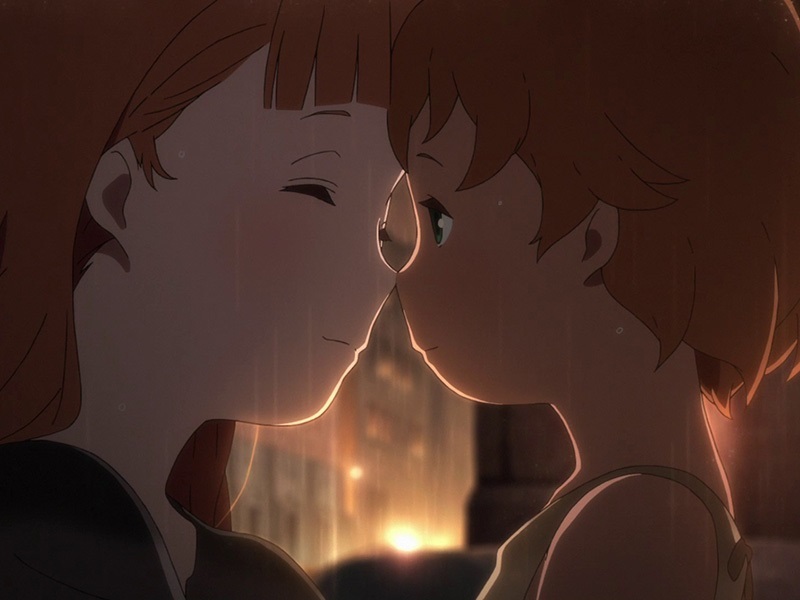 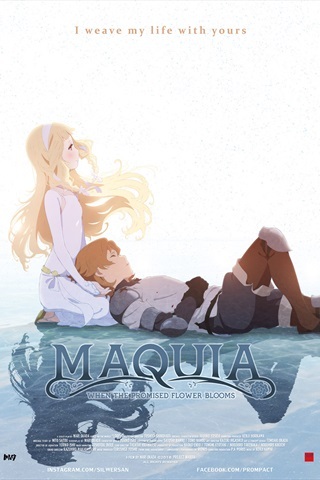 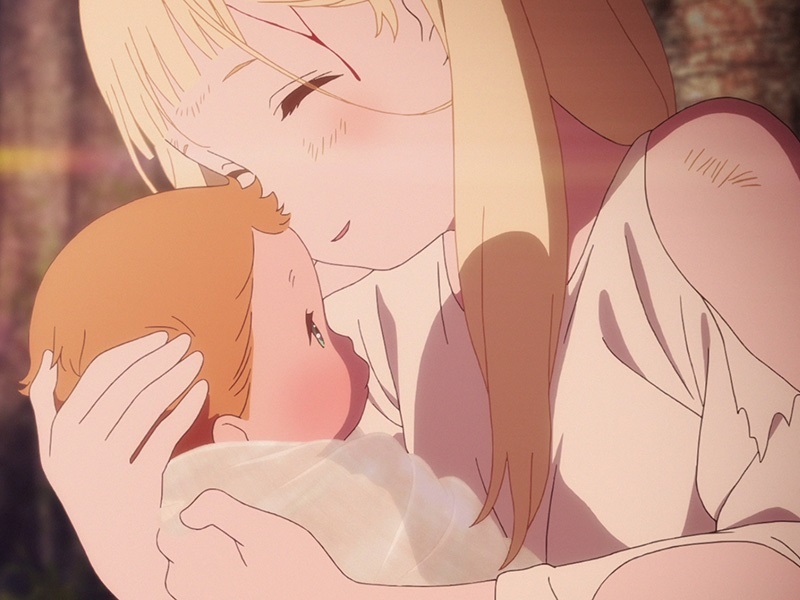 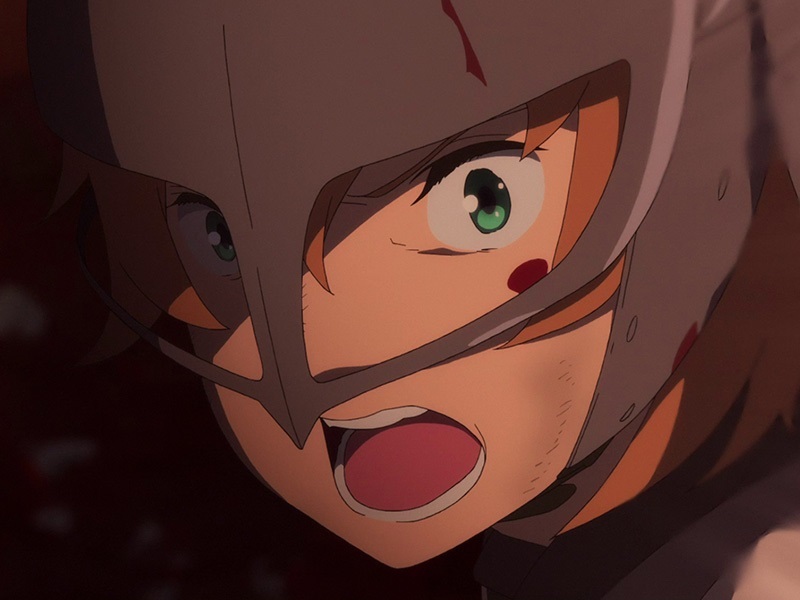 Acclaimed screenwriter Mari Okada (Anohana: The Flower We Saw That Day) makes her directorial debut in this moving animated fantasy feature, Maquia: When the Promised Flower Blooms.